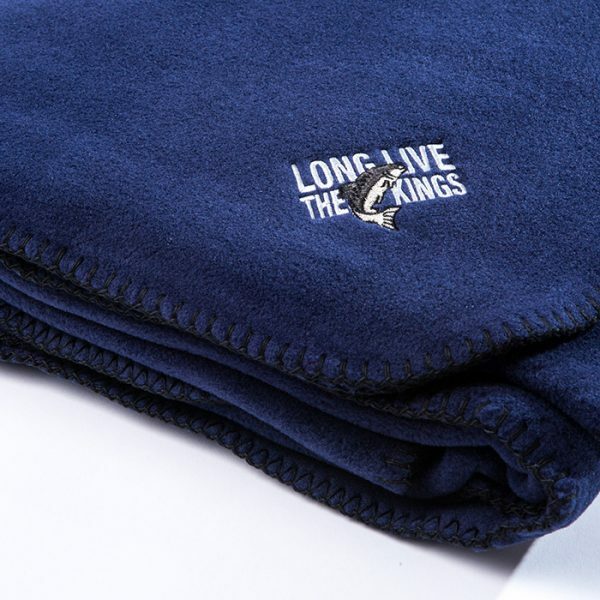 Snuggle up on the couch with this warm, LLTK-branded fleece blanket. 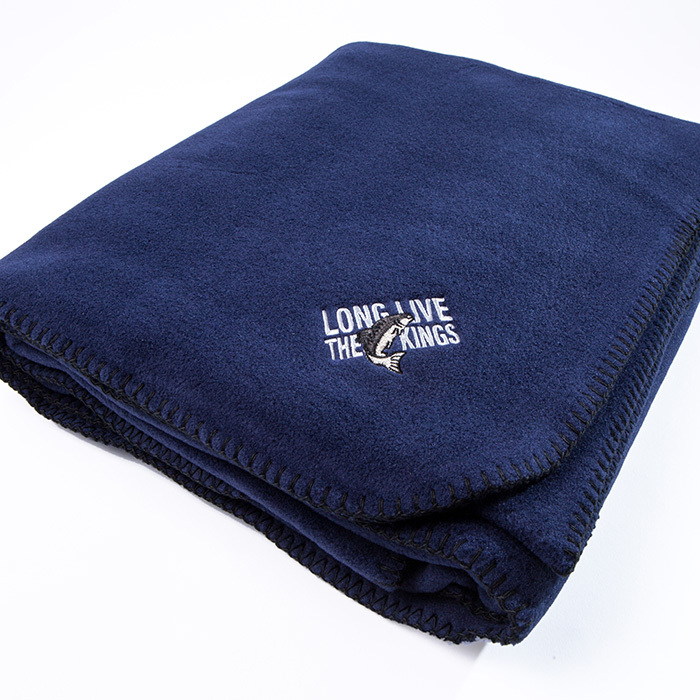 In navy blue, our soft blanket is versatile and light-weight, the perfect thing for camping or on the boat before dawn. 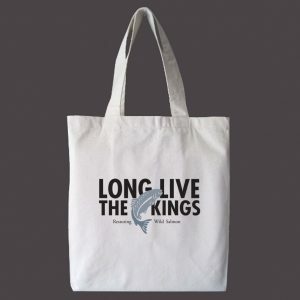 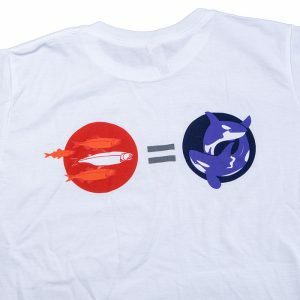 Show your LLTK pride and stay warm when the sun goes down with our cozy fleece blanket.